Catalog Last Updated: 04/18/19 63 items. Hawthorn, VC AUS: Five Mile Press, 1987. Reprint. 110 pages. Hardcover. 0867880066 0-86788-006-6. 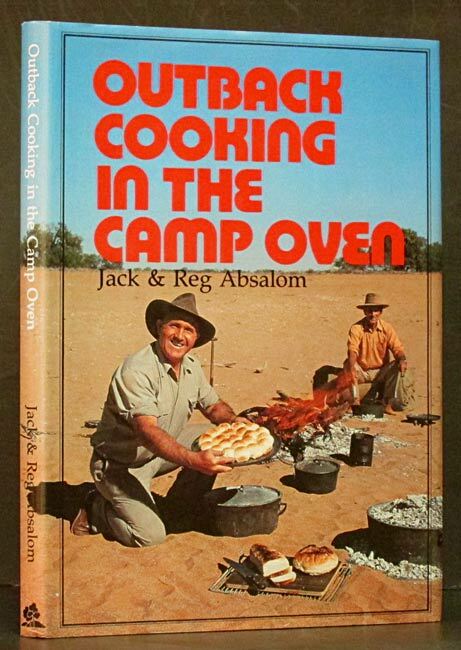 If you ever need a recipe to cook a kangaroo tail, bush chicken (rabbit), or yabbies (giant crawfish), this is the book for you. Good directions and great color photos by Jocelyn Burt. Lake Charles, LA: RPM Engineering, 1998. 1st ed. 118 pages. Spiral Bound. Assembled by the employees of Louisiana engineering company. Lots of Cajun and homecooking recipes. New York: Dover Publications, 1972. Reprint. 168 pages. Paperback. 0486228347 0-486-22834-7. Nearly 500 recipes using fruits, vegetables & nuts -- a delicious way to a healthy life. College Station: Texas A & M, 2010. 1st ed. 144 pages. Paperback. 1603442197 1-60344-219-7. Illustrated throughout by Victor Z. Martin. Growing directions and recipes. New York: Artisan, Workman, 2001. 1st ed. 214 pages. Hardcover. 1579651739 1-57965-173-9. Photographer Bartelsman presents his witty and humorous, personality revealing portraits of great American chefs, along with recipes for some of their wonderful dishes. 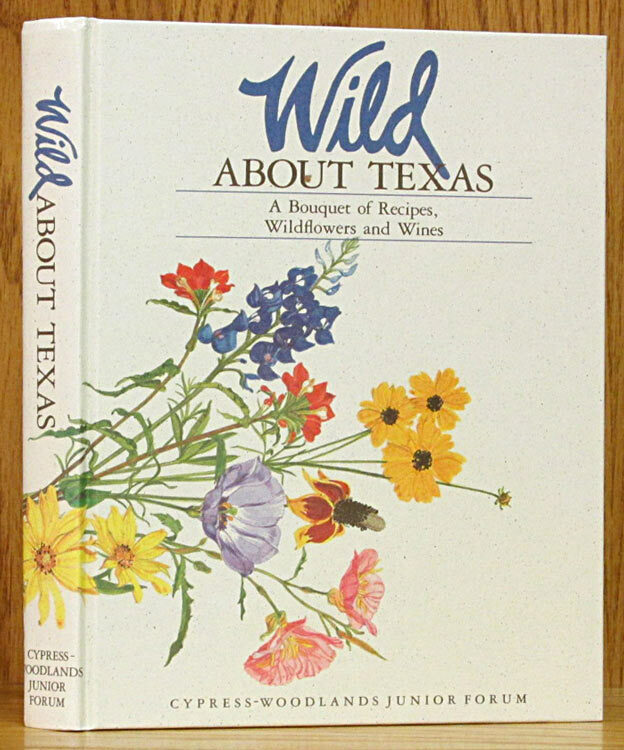 Houston: Hutchins House Publishing, 1996. 176 pages. Hardcover. 0964996618 0-9649966-1-8. 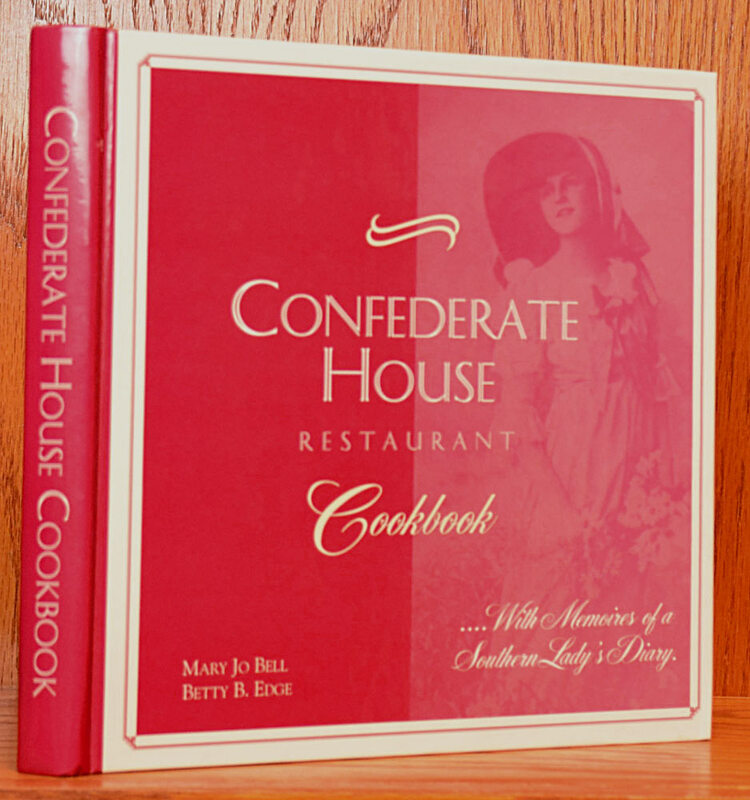 Recipes from well-known Houston restaurant, with snippets from the owner's southern grandmother's diary. San Marcos, TX: Bicentennial Commission, 197. 1st ed. 153 pages. Spiral Bound. Published to honor the American Revolution Bicentennial in 1976. 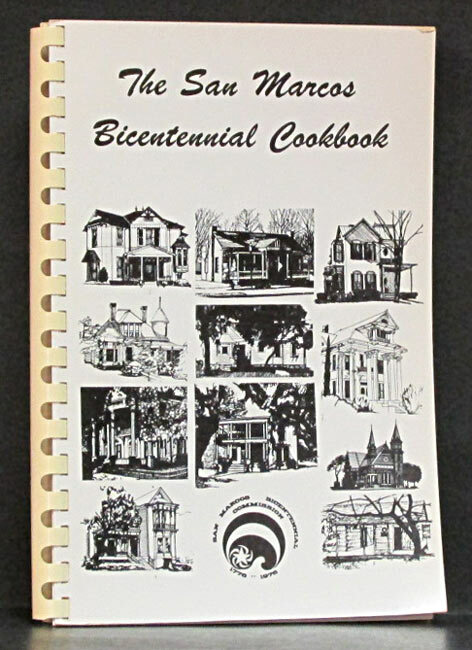 Illustrated with drawings of old homes in the San Marcos area by Jeff Kester. Plastic comb binding. New York: Love Food/Paragon, 2013. 1st ed. 318 pages. Paperback. 1472319184 1472319184. Over 140 delicious recipes, 500 color photos, step-by-step help, and nutrition information. Kansas City, MO: CCVI, 2003. 2nd ed. 262 pages. Spiral Bound. 0972737405 0-9727374-0-5. 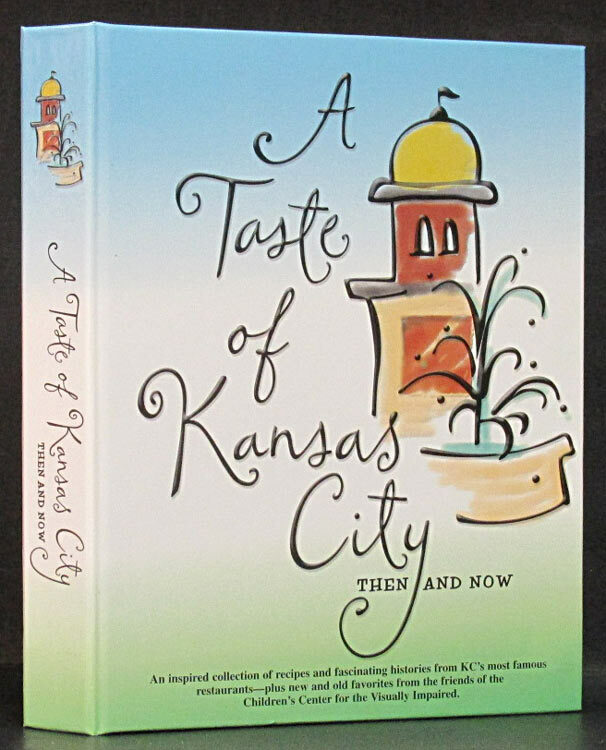 Recipes and histories from KC's most famous restaurants. Published by The Children's Center for the Visually Impaired. London: Octopus Books, 1973. 1st ed. 144 pages. Hardcover. 0706401166 0-7064-0116-6. 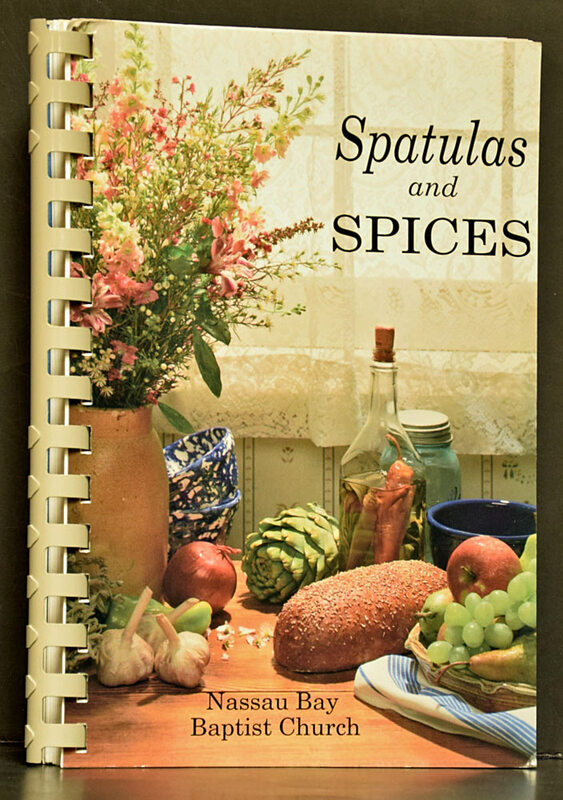 Over 200 recipes for both classic and provincial dishes. Color and b/w photos. Nacogdoches: Stephen F. Austin Univ., 2015. 1st ed. 96 pages. Paperback. 1622880994 1-62288-099-4. 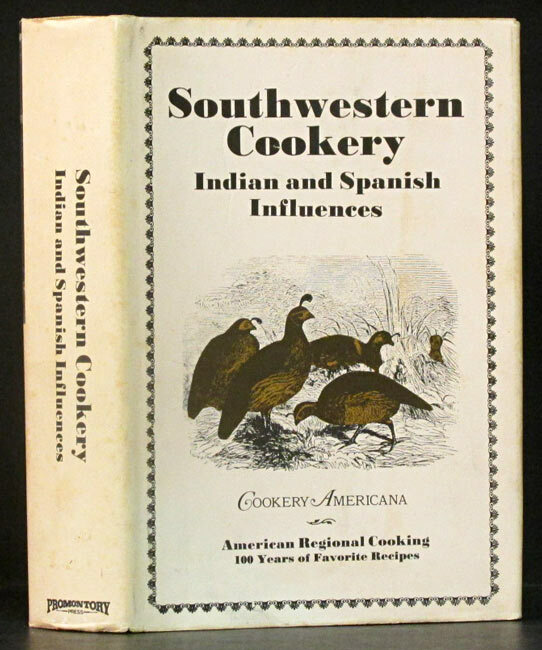 Choctaw-Apache foodways evolved from cultural exchange between tribes of the southwest and southeast, and colonial era Spanish and French. These influences have blended into a distinctive local cuisine. Histories and recipes, photos, glossary, and bibliography. Kearney NE: Morris Press, 2007. 1st ed. 162 pages. Spiral Bound. 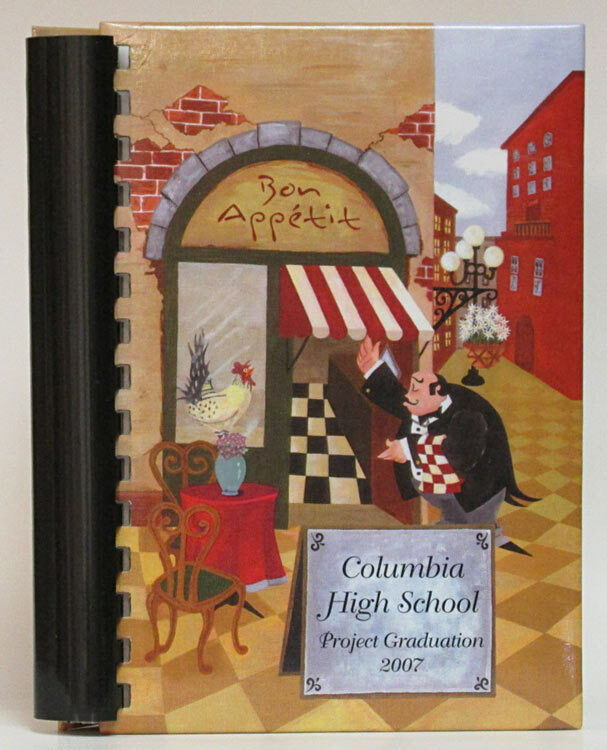 Cookbook organized by the 2007 graduating class of Columbi High School in West Columbia, Texas. Austin: Ex-Students Association, 1981. 1st ed. 462 pages. Hardcover. Campus map endpapers. Vintage sepia-tone photos at each chapter head. Eight color plates. Rosenberg, Texas: Fort Bend County Fair, 198. 1st ed. 216 pages. Hardcover. Real recipes contributed by local folks who signed their names to them. Dark blue cloth covered boards with dulled gilt title on front. Metal spiral binding inside hard cover. Blue printing on light grey pages. 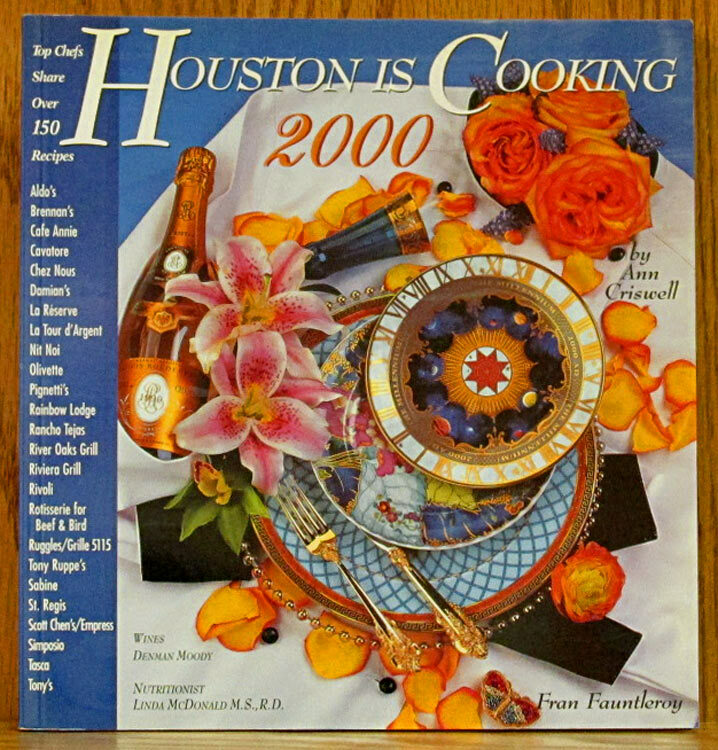 Houston: Houston Gourmet, 1999. 1st ed. 155 pages. Paperback. 1882296052 1-882296-05-2. Food secrets and recipes from Houston's most popular restaurants. Great color photos. 8.5 x 9 inch format. East Windsor, NJ: Cuisinart, 2005. 1st ed. 11 pages. Paperback. Spring, Texas: Cypress- Woodlands, 1997. Reprint. 244 pages. Hardcover. 0962200905 0-9622009-0-5. Recipes collected by members of Cypress-Woodlands Junior Forum. Full color botanical illustrations of many Texas wildflowers from paintings by Rosario Mercado Baxter. 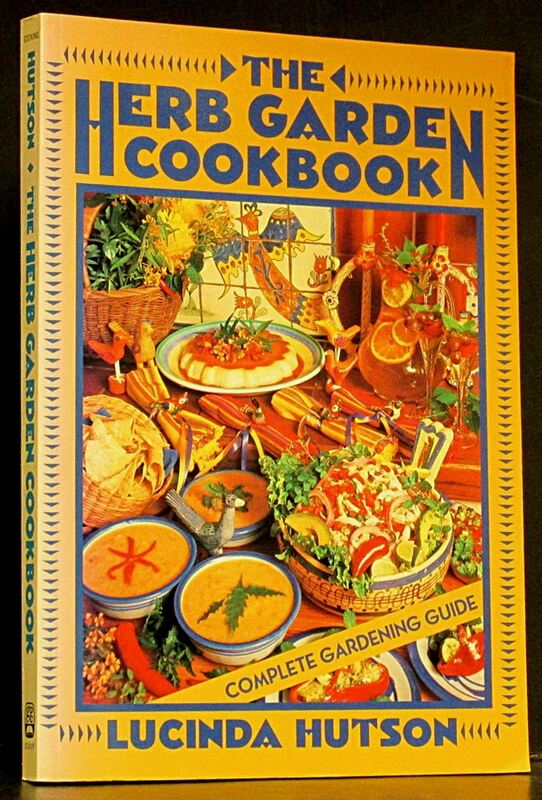 Olathe, KS: Cookbook Publishers, 1988. 1st ed. 129 pages. Spiral Bound. White stiff card covers with blue title and decoration. Blue plastic comb binding. All illustrations and text printed in blue. 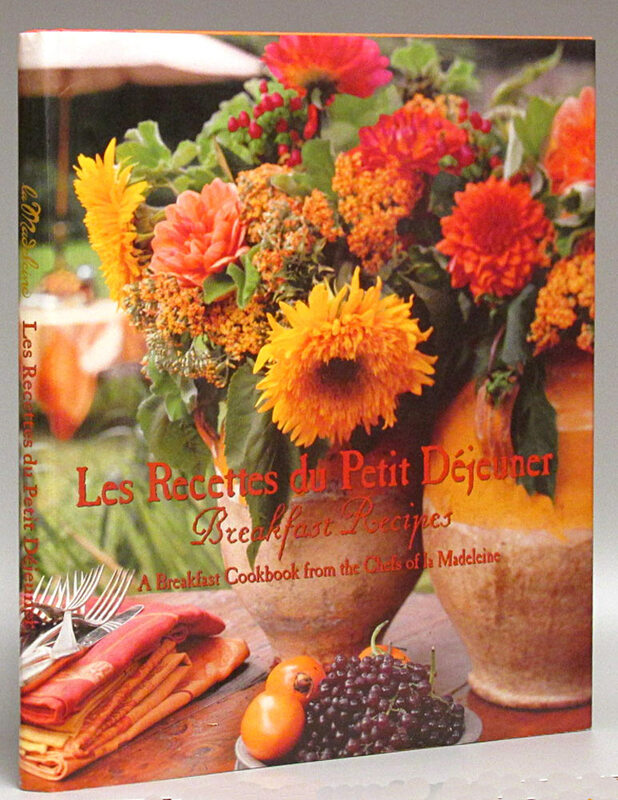 La Madeleine de Corps, Inc, 2000. 109 pages. Hardcover. 0964395525 0-9643955-2-5. A Breakfast Cookbook from the Chefs of la Madeleine. Color photos. Fourteen pages of additional information following the numbered pages. Ribbon placemarker. 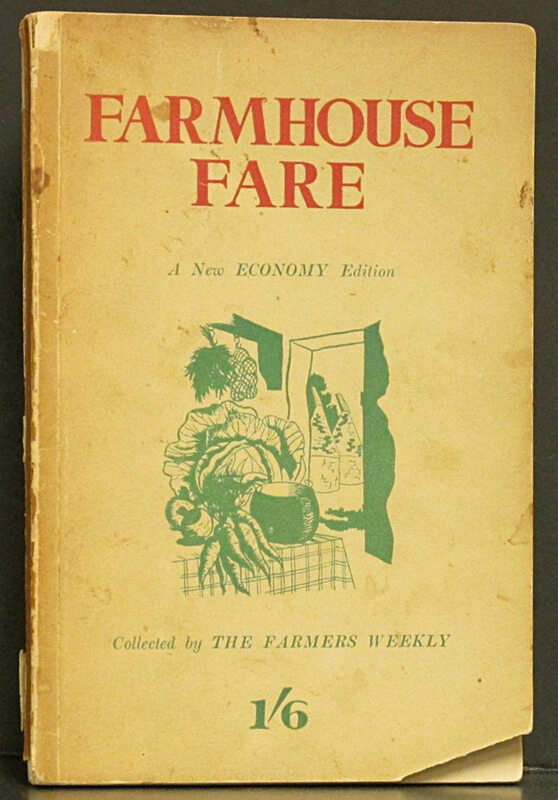 London: The Farmers Weekly, Ltd., 1940. 2nd ed. 160 pages. Paperback. These recipes are the traditional product of a pre-war British farmhouse kitchen. 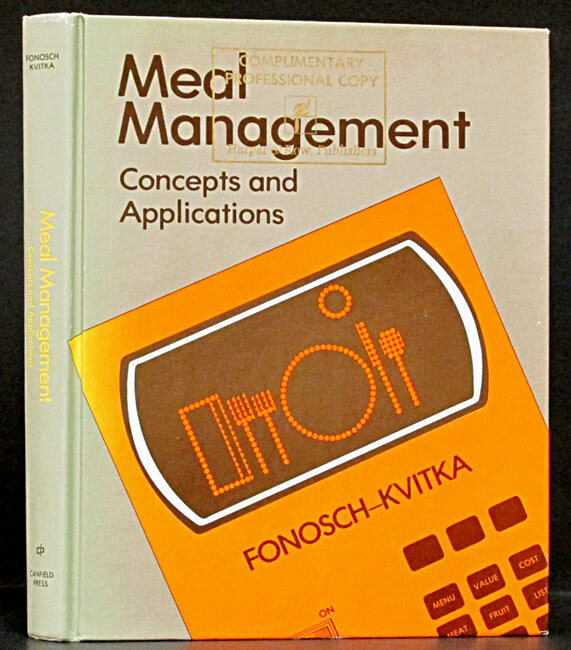 San Francisco: Canfield Press, 1978. 1st ed. 395 pages. Hardcover. 0064535207 0-06-453520-7. A textbook for the Home Economics student, accompanied by the separate Instructor's Manual of 40 pages. Orangeburg, SC: Sandlapper Publishing, 1996. Reprint. 78 pages. Paperback. 0878441077 0-87844-107-7. Scattered drawings by Thomas Hicks. 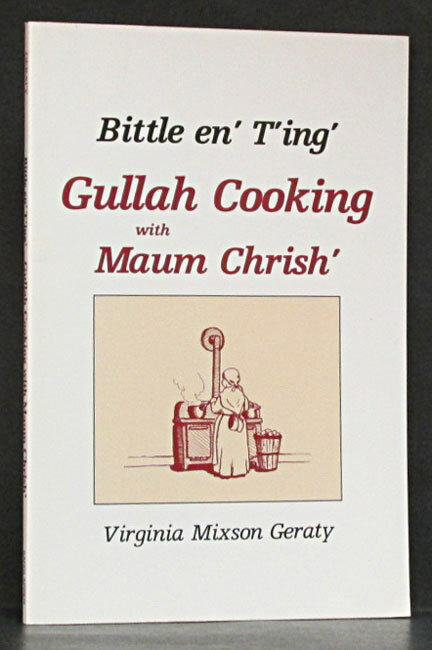 Recipes, stories, and poems in Gullah language translated to English. Fostoria, OH: Popular Topics Press, 1980. Revised ed. 190 pages. Paperback. 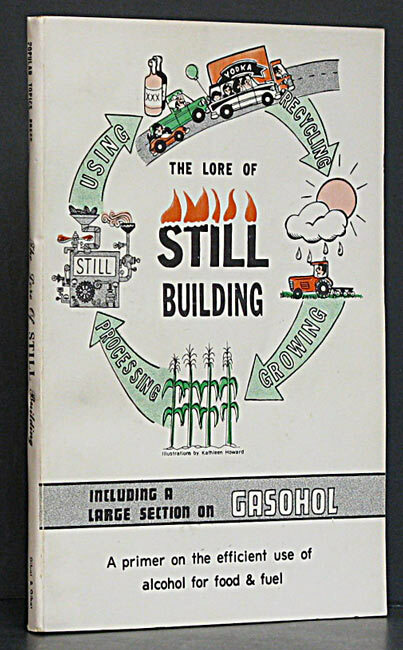 Includes a large section on gasohol. Clear general instructions, drawings, charts, and chemistry explanations. New York: Girl Scouts of America, 1958. Reprint. 123 pages. Paperback. 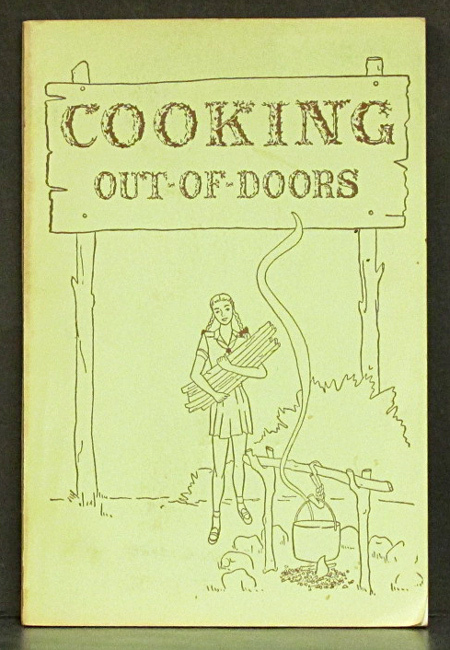 Covers fire building, outdoor kitchens, cook-out hikes, food planning, and recipes. 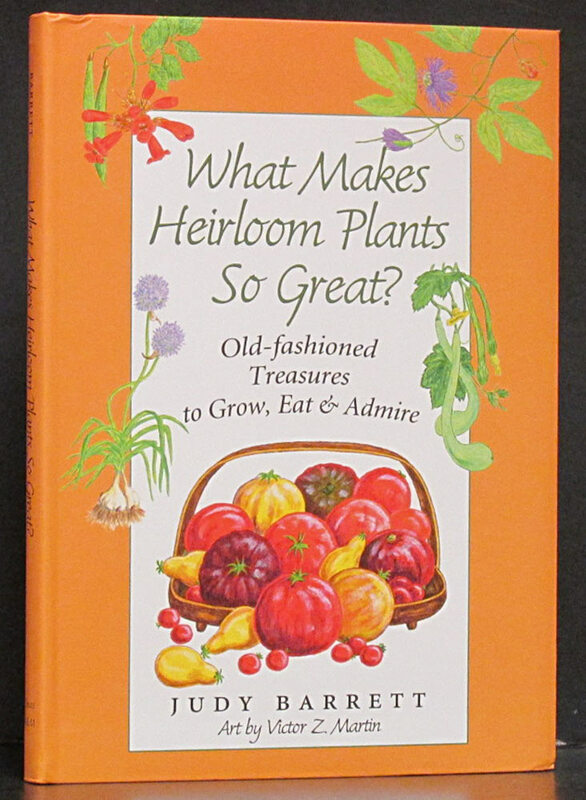 Illustrated with drawings by Sharon F. Melick. Green card cover with drawing of campfire and girl carrying firewood. White spine has no title. New York: McAfee Music Books, 1979. 1st ed. 192 pages. Hardcover. 089328033X 0-89328-033-X. 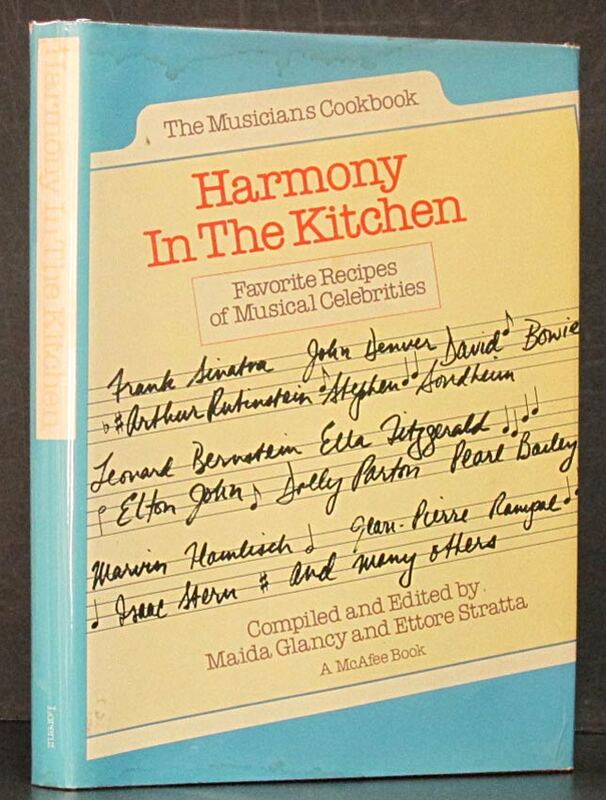 A symphony of culinary delights, appetizing arrangements and delectable compositions by over 50 of the world's great musicians including Dolly Parton, Ted Nugent, Elton John, Isaac Stern & David Bowie. Eight-page b/w photo section. This is the original McAfee hardcover edition with ISBN of 0-89328-033-X, -not- the 2005 paperback reissue by another publisher using the same ISBN. New York: Random House/Conde Nast, 1993. 1st ed. 344 pages. Hardcover. 0679423648 0-679-42364-8. Beautiful color photos and yummy recipes. Beverly, MA: Harvard Commom Press, 2000. Reprint. 643 pages. Paperback. 155832156X 1-55832-156-X. Three hundred recipes for perfect bread from every kind of bread machine. Houston: Gulf Publishing, 1992. 1st ed. 229 pages. Hardcover. 0877190801 0-87719-080-1. Planting and harvesting instructions for all kinds of herbs and 150 recipes. Color photos, resources, index. Houston: Gulf Publishing, 1992. 1st ed. 229 pages. Hardcover. 0877192154 0-87719-215-4. Planting and harvesting instructions for all kinds of herbs and 150 recipes. Color photos, resources, index. Nashville: Favorite Recipes Press, 1996. 1st ed. 240 pages. Hardcover. 0961162236 0-9611622-3-6. 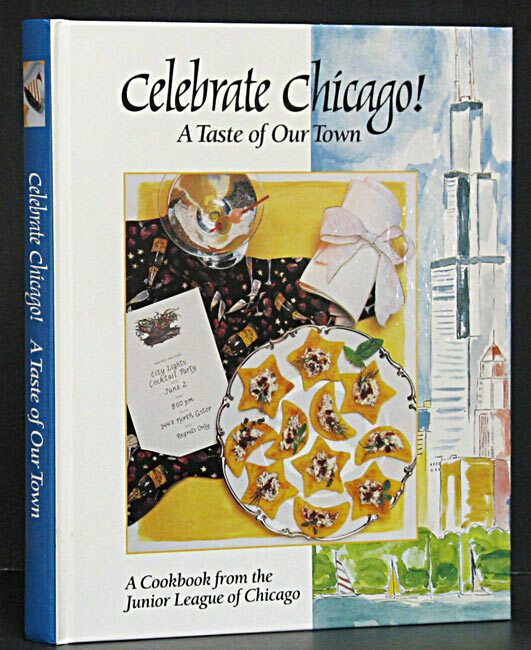 B/w photos of historic Chicago neighborhoods, and color photos of selected menu settings. Austin: Cookbook Assoc. / Encino, 1967. 232 pages. Hardcover. This is not just another book of recipes, but also an account of some of the most delightful entertaining in this hemisphere. 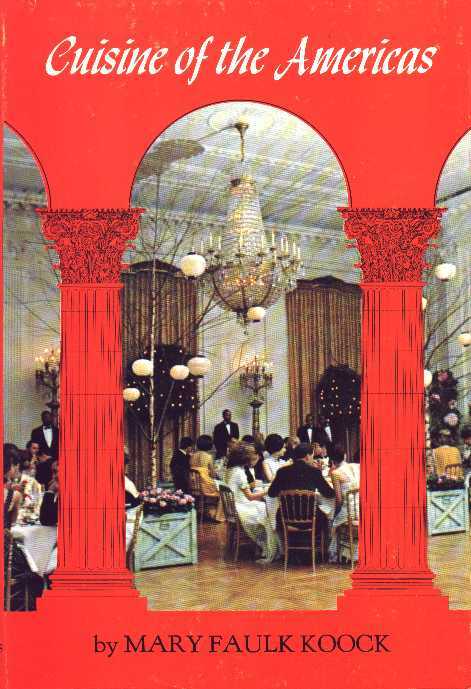 The Official cookbook of the 1968 World's Fair, in English & Spanish. Boston: Cahners, 1975. 3rd ed. 662 pages. Hardcover. 0843605839 0-8436-0583-9. Addressed to managers & students, this book is an operating guide & a textbook for standards, principles & techniques. Many b/w photos & drawings & charts. Denton: Univ. North Texas, 1990. 1st ed. 192 pages. Hardcover. 0929398076 0-929398-07-6. Foreword by Francis Edward Abernethy. 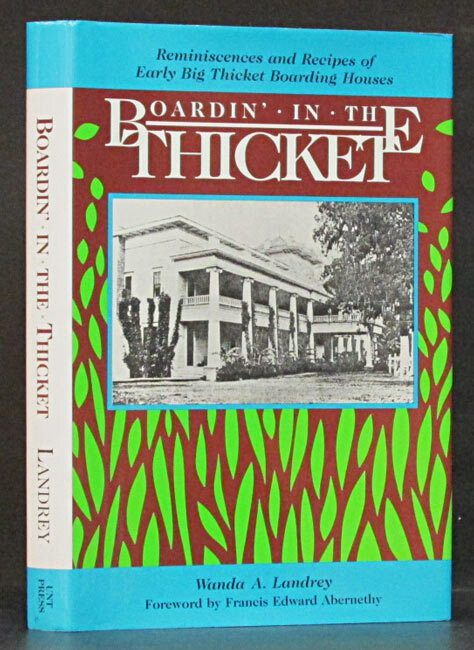 Stories and recipes from the old East Texas hotels and boarding houses. New York: Harcourt Brace Jov., 1977. Reprint. 436 pages. Paperback. 0156046008 0-15-604600-8. New York: Thomas Y. Crowell, 1972. 1st ed. 1016 pages. Hardcover. 0690072368 0-690-07236-8. 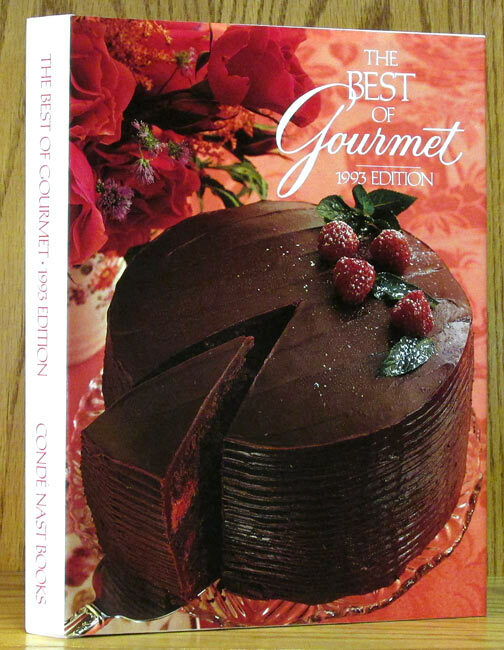 More than 2,000 photos, b/w and color, illustrate the 8,577 recipes. Glossary and index. A publication of the Homemakers Research Institute. Houston: McChen Swim, 1981. Reprint. 146 pages. Spiral Bound. 0918464439 0-918464-43-9. Quick and tasty recipes from private chef Mary McIntyre. B/w drawings by Anne Cheney. Indexed. Kearney, NE: Morris Press, 1995. 1st ed. 166 pages. Spiral Bound. 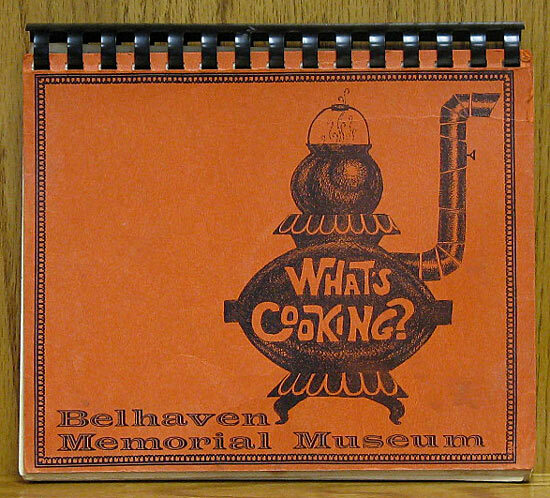 Cookbook produced by members of Nassau Bay Baptist Church in Houston, Texas. London: Dorling Kindersley, 1993. Reprint. 1158 pages. Hardcover. 0751300675 0-7513-0067-5. New York: Times Books, 1979. 1st ed. 390 pages. Hardcover. 0812908368 0-8129-0836-8. 141 step-by-step techniques, coordinated with over a thousand photos, explain cooking methods. Fifteen color plates. Indexed. First printing. New York: Times Books, 1978. Reprint. 470 pages. Hardcover. 0812906101 0-8129-0610-1. Orange cloth-covered boards with embossed lobster on front. More than 150 basic techniques are illustrated step-by-step with more than 1,500 b/w photos. Six pages of color plates. SIGNED by the author on the front free endpaper, inscribed to Mireille, and dated Feb. 87. 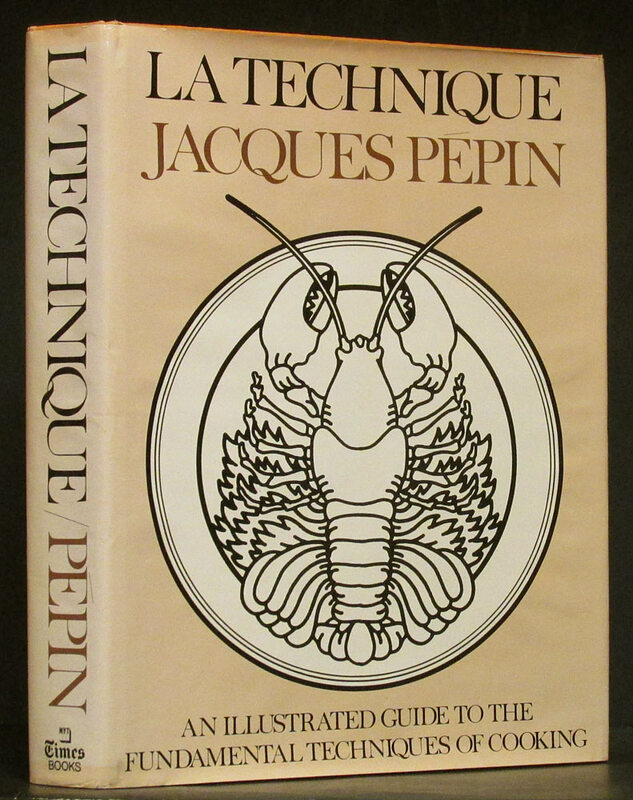 Tan dustjacket shows the same lobster image in b/w, photo of author in the kitchen on back. New York: Harbor House, 1979. 256 pages. Hardcover. 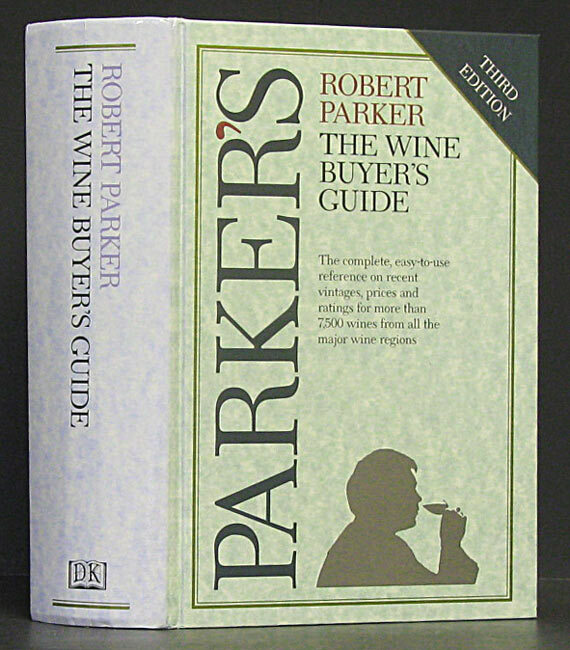 Thorough history of wine producings regions of the world, what to look for in terms of quality, & lots of other info. B/w & color photos, indexed. New York: Meredith Press, 1990. Revised ed. 80 pages. Paperback. 0696024101 0-696-02410-1. Cooking, shopping, and menu-planning shortcuts, and recipes for good food fast. Happy, Texas: Phyllis Ratjen, 1991. 244 pages. Spiral Bound. 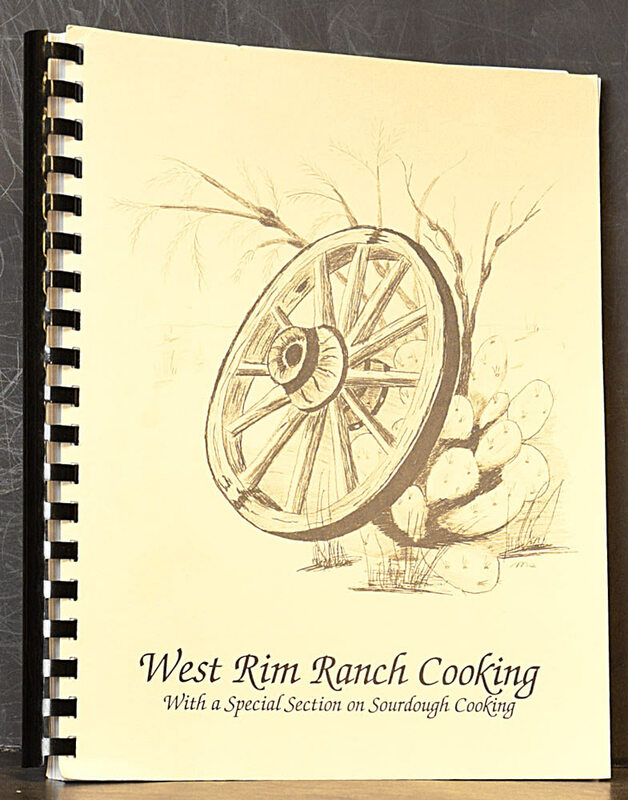 A collection of ranch country recipes from along the western rim of the Palo Duro Canyon in West Texas. Over 750 recipes. Cover design and section dividers drawn by Mary Jo Smith. Black plastic comb binding, cream covers. Uncommon. 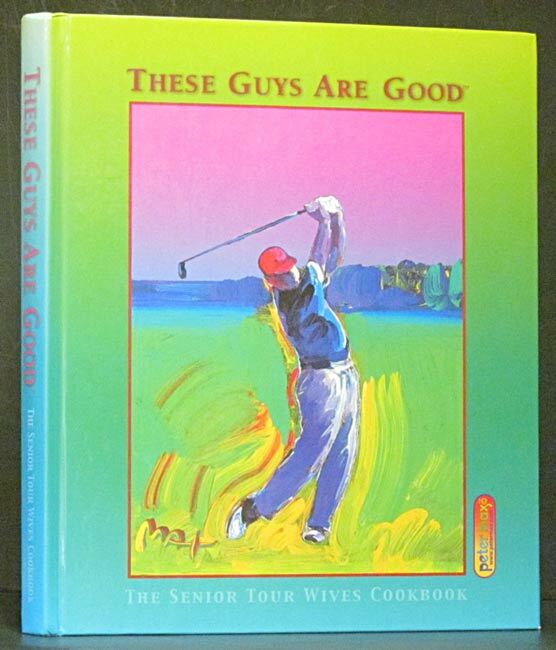 Florida: Senior Tour Wives, Inc., 2002. Reprint. 224 pages. Hardcover. 0971105200 0-9711052-0-0. Cover art by Peter Max. 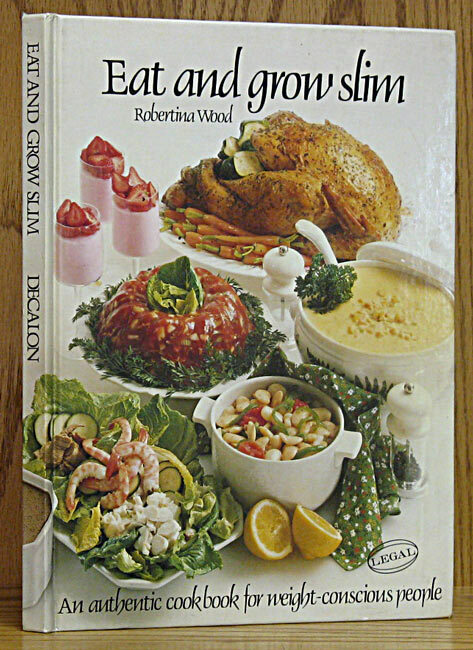 Many of the recipes have a short personal story included. Guildford, NSW: Harper Macrae, 1991. 335 pages. Hardcover. 0958812233 0-9588122-3-3. Beautiful large color photos of wild and natural places downunder. Also color photos of the sea critters and the yummy dishes which can be prepared from them. Book cover is same pictorial as the Dj. New York: Promontory Press, 1974. Reprint. 509 pages. Hardcover. 0883940183 0-88394-018-3. 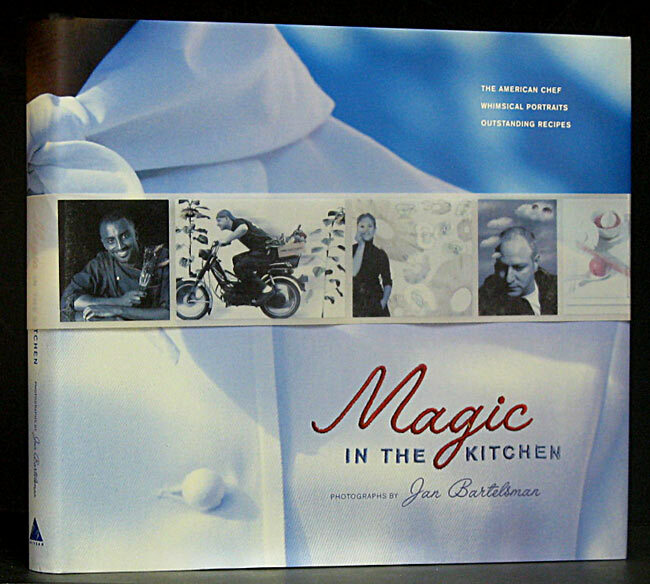 Collection of five cookbooks spanning fifty years and several cultures. 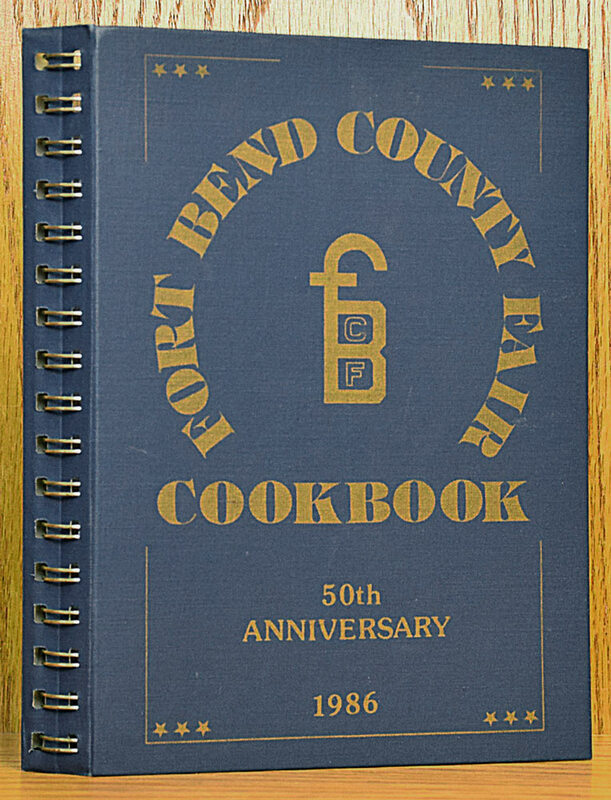 Included are Favorite Recipes of Colfax County Club Women, 1946; Garfield Woman's Club Cook Book, 1916; Choctaw Indian Dishes, 1955; Indian Cook Book, 1933; and The Junior League of Dallas Cook Book. Australia: Gaslight, 1981. 1st ed. 319 pages. Hardcover. 0958812225 0-9588122-2-5. 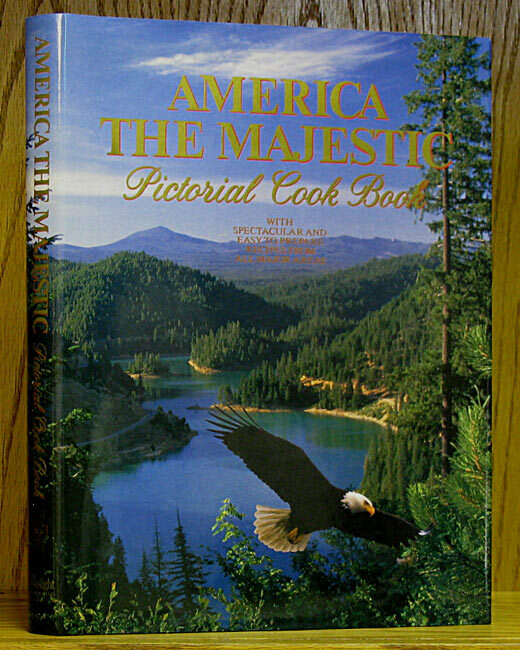 Map endpapers, over 400 recipes organized by region, 80 food color plates, and 220 scenic color photos. 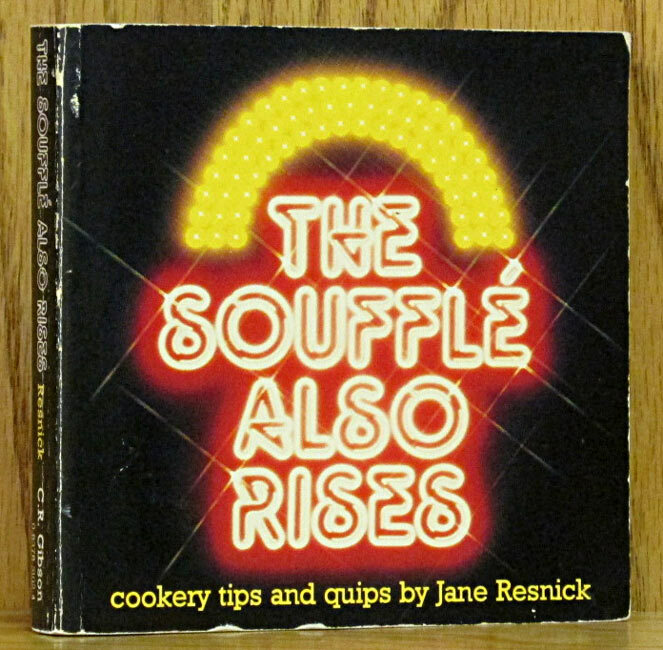 Lenexa, KS: Cookbook Publishers, 1980. 1st ed. 200 pages. Spiral Bound. White plastic comb binding. 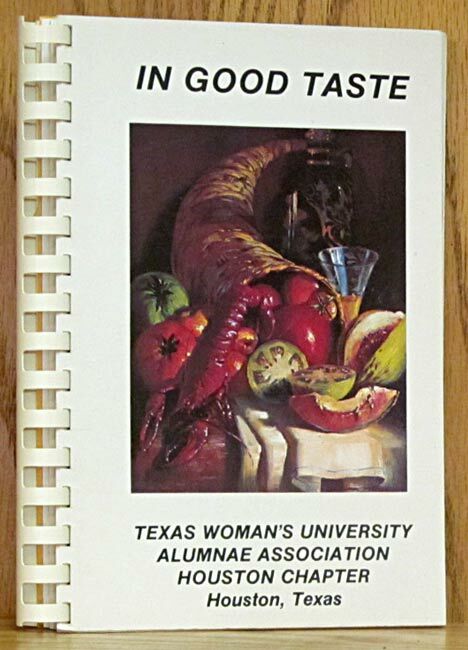 Published by the Houston Chapter of the Texas Woman's University Alumnae Association. Carp, Ontario: Creative Bound, 1992. 1st ed. 161 pages. Paperback. 0921165234 0-921165-23-4. 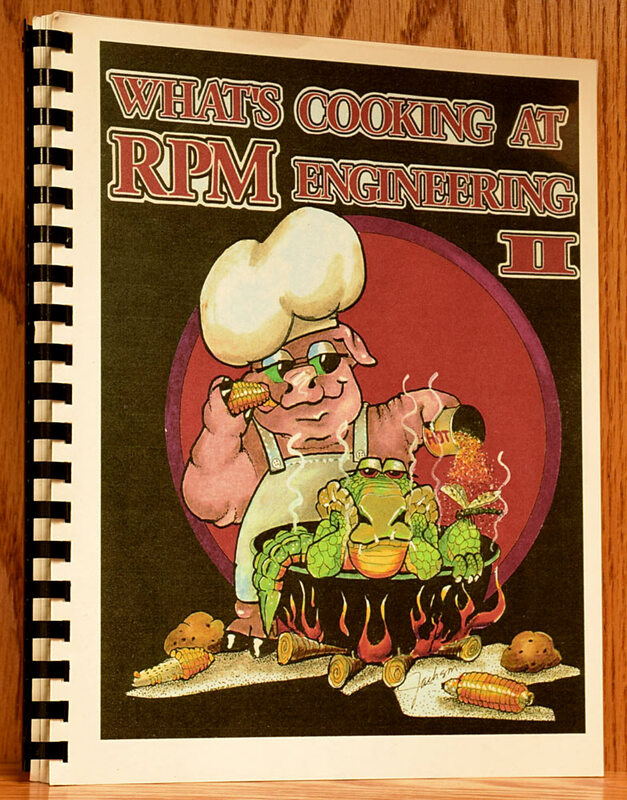 This is a cookbook written for the novice cook by an engineer, humorous -AND- useful. SIGNED by the author. Alexandria: Time-Life Books, 1987. Reprint. 144 pages. Hardcover. 0809458527 0-8094-5852-7. Berkeley, IL: TBPA, 1989. Reprint. 127 pages. Spiral Bound. Compiled by members of Transatlantic Brides and Parents Association. Atlanta, GA: Longstreet Press, 1991. 1st ed. 213 pages. Hardcover. 092926486X 0-929264-86-X. 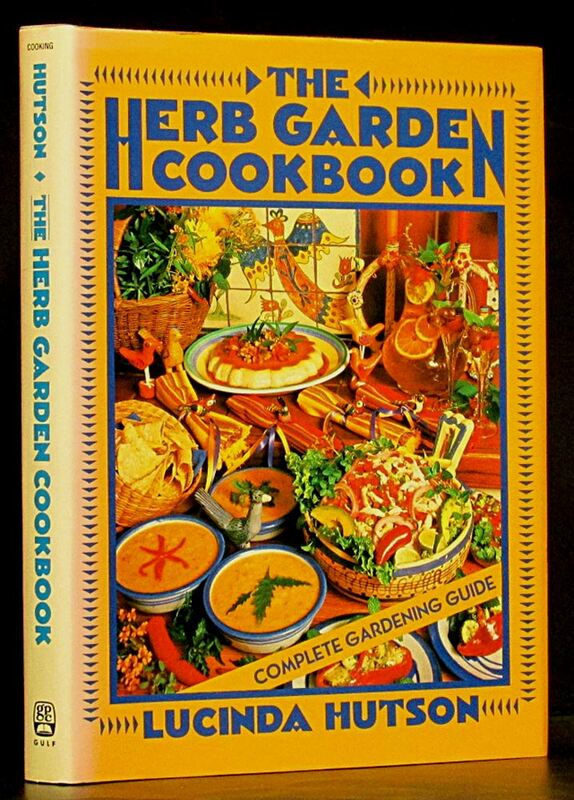 A concise compendium of herbs, spices, and aromatics with recipes and asides on relishes, chutneys, and other such concerns. 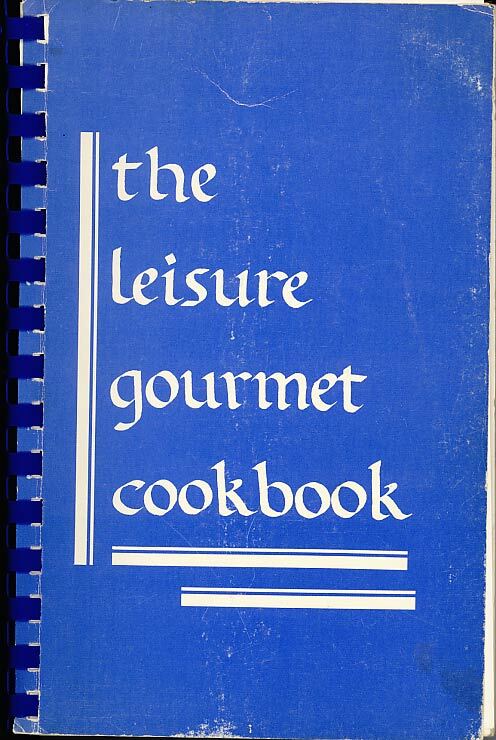 Inscribed 'For -- -- with every culinary good wish from Eugene Walter. Signed by the author and dated 5/2/92. Illustrated throughout with drawings by theauthor. Wilton, . 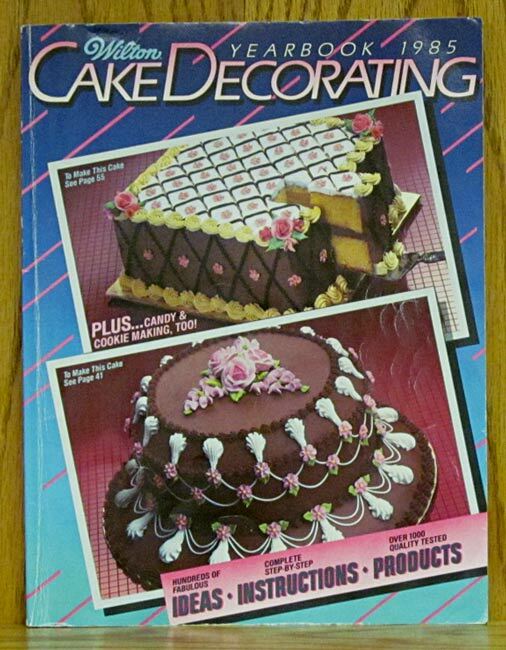 WILTON CAKE DECORATING YEARBOOK 1984: YOU CAN DO! Woodridge, IL: Wilton, 1984. 1st ed. 184 pages. Paperback. 0912696249 0-912696-24-9. Color photos throughout. Woodridge, IL: Wilton, 1985. 1st ed. 192 pages. Paperback. 0912696249 0-912696-24-9. Color photos throughout. Woodridge, IL: Wilton, 1979. 198 pages. Paperback. Color photos throughout. New York: Harper & Row, 1979. 1st ed. 325 pages. Hardcover. 0060146931 0-06-014693-1. 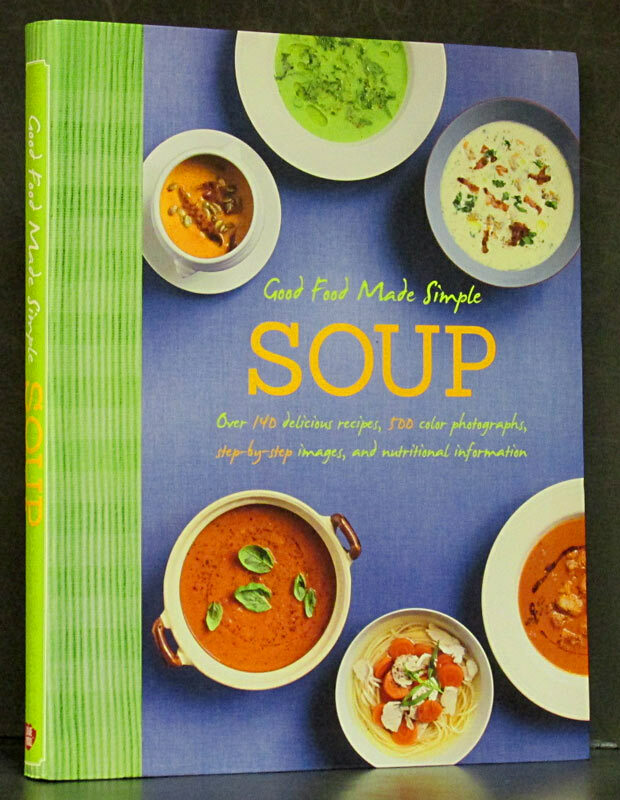 Authoritative recipes for the foods that most people never knew they could make at home. First printing. A classic. New York: W.W. Norton, 2005. 1st ed. 464 pages. Hardcover. 0393058697 0-393-05869-7. Scientific answers to all your kitchen questions and some you never thought to ask. Humor and recipes scattered throughout. Index. 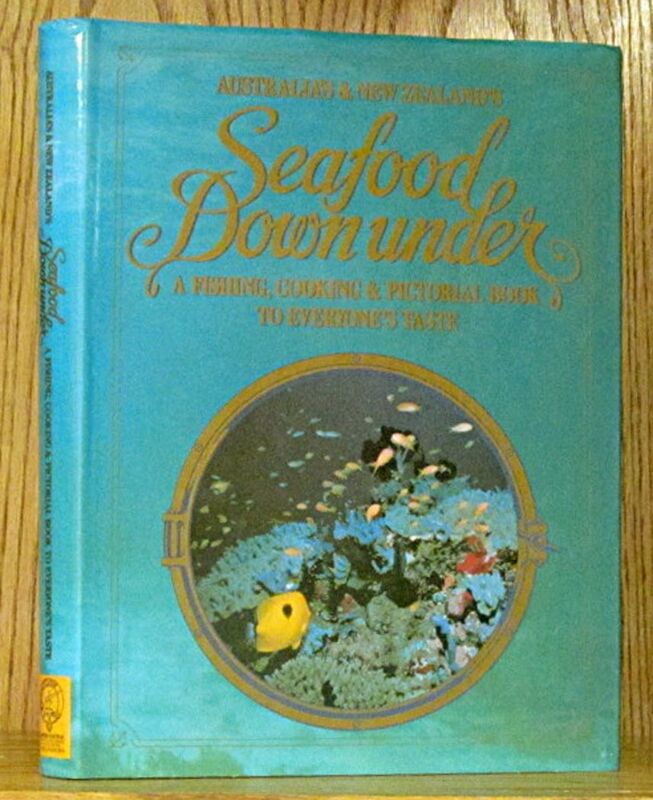 Melbourne, Austr: Decalon, 1979. 1st ed. 128 pages. Hardcover. 0908074115 0-908074-11-5. Full-page color photos, weekly menu plans, metric conversion chart. 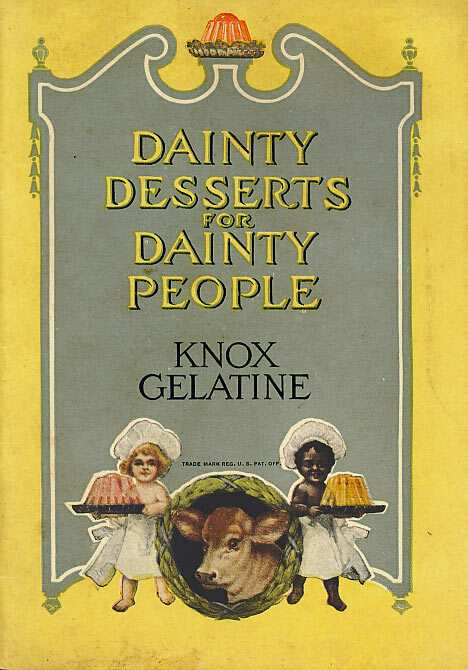 Colorful pictorial cover. Richmond, VA: Westover, 1971. Book Club ed. 223 pages. Hardcover. Cooking school luminary shows how to host with simpler recipes and planning ahead. 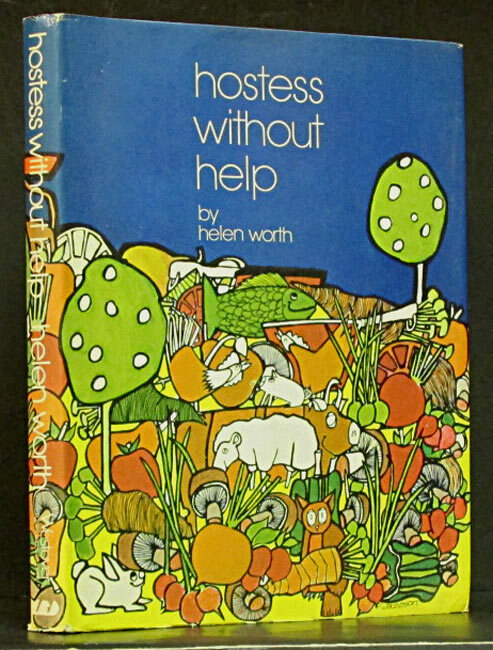 Seventies mod-style illustrations throughout.